Suffolk County, NY, is ideally situated near Long Island’s South Shore beaches. You’ll discover a wide variety of fine and casual dining, boutique shops, and recreation opportunities in our village-style community. Bunt Commons properties are located within a three mile radius of each other in Lindenhurst, Copiague, and Amityville. When it comes time to manage the everyday necessities of your life, we’re centrally located near grocers, banks, and major employers. This is convenient, comfortable living in Suffolk County, NY. Experience the relaxed, charming life of our 55 and over communities. 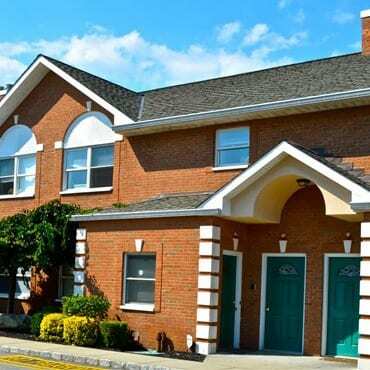 Contact us at Bunt Commons, where comfort meets affordability in Copiague, NY.